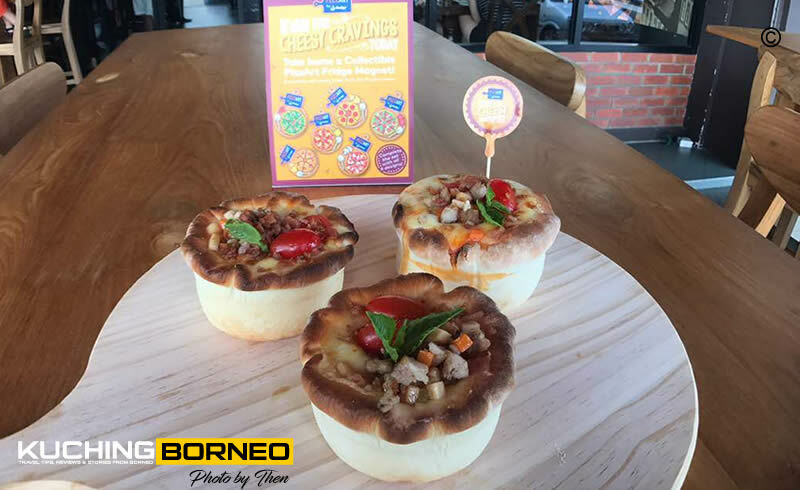 A week ago, I had the opportunity to check out Bistecca & Bistro where famed butter brand, Anchor was doing sort of a ‘pizza promotion’. Honestly, I have never been kind of picky about the ingredients that made its way into my pizza, but I could tell if a pizza was delicious or not lah. (Anyone can bah). This time around, Anchor, being a major dairy brand, decided to put the ingredients of what made a delicious pizza ‘in your face’, and hence this trip to Sibu to check out Bistecca & Bistro, which served pizzas which are made with Anchor products and a special recipe from the ‘Anchor Food Professionals‘ consultation. Before I go on and bla bla bla about the pizza I had, let me tell you a thing or two about Anchor Food Professionals. You don’t malas lah. Read this part also because it tells you why their pizza is not like other pizzas. Anchor Food Professionals is the Foodservice brand of Anchor that create high quality, fit-for-purpose products and solutions for foodservice professionals in over 50 countries. According to Ms Linda Tan, director of Anchor Food Professionals Malaysia, Malaysians are increasingly dining outside, but there is a lack of quality when they dine outside. 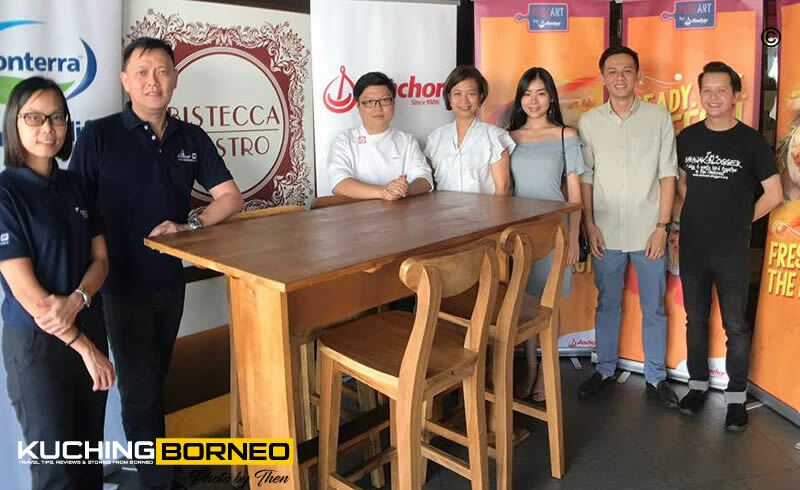 Anchor intends to address this through the Anchor Food Professionals as they act as true consultants, working behind the scenes to deliver exciting new tastes and products for chefs, bakers, caterers, commercial kitchens, hotels, restaurants, quick service restaurants and cafes, one of the many being The Bistecca & Bistro in Sibu. There was three recipes we had to taset at The Bistecca & Bistro, and here’s what I thought, and information about them. The Adjaruli Khachapuri is a worthy mention when it comes to the menu infused with Anchor’s products. At RM48, it’s exactly the dish cheese lovers would enjoy because it’s rightfully creamy with 500g of cheese by Anchor. The portion is huge, able to serve four to five people. According to the Chief Anvil of the Bistecca and Bistro, the Adjaruli Khachapuri used stone based baking. My favourite dish however wasn’t the Adjaruli Khachapuri. It was the pot pie pizza, which contained both pork and chicken, both complementing each others taste to create a world class flavor. Blame my top pick on the fact I love meat, but taste is always subjective, so you can always disagree. 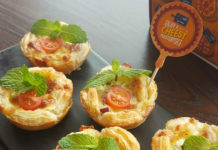 Anyway, if you put those two dishes aside, another amazing offering from Anchor Food Professionals is the Mini Muffin Pizzas, which ironically, isn’t exactly the ‘muffin sized’ I am used to. These ‘muffins’ are huge, and it was impossible to get the whole delicious ‘muffin’ into my mouth with one bite. 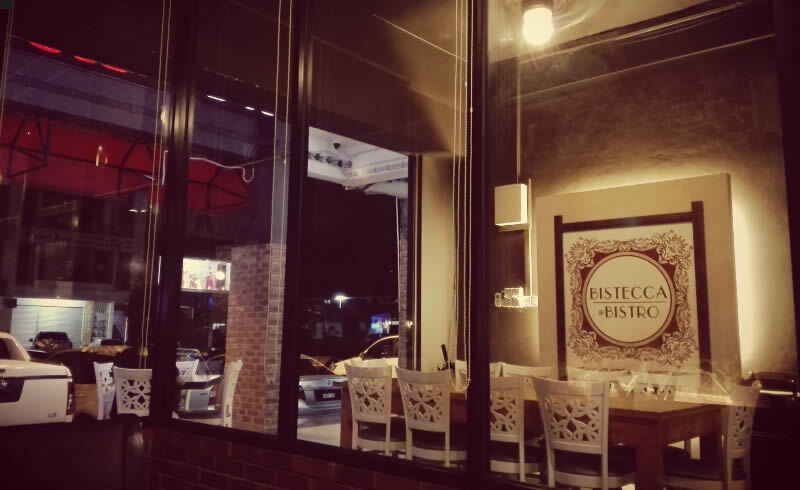 While the food can be amazing, the ambiance to enjoy such food is equally important, and I think Bistecca & Bistro would definitely elevate the standards of fine dining in Sibu. Located just 13 minutes from the Sibu City Square, the bistro fits families, couples and those wanting to relax over their meals. In general, the ambiance was good with soft music playing at the background when I was there. If I was from Sibu, I’d come here for nice date, and great food. HOW DO YOU GO TO BISTECCA & BISTRO? Like I said above, the Bistecca & Bistro is just 13 minutes from the Sibu City Square, but if you are not familiar with Sibu, then the map below may help. WHERE ELSE CAN YOU GRAB FOOD FROM ANCHOR FOOD PROFESSIONALS? 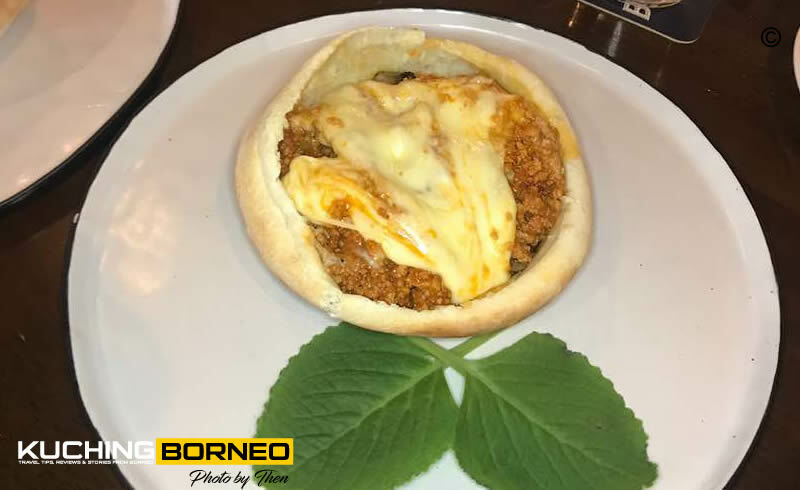 The good news is that there’s over 20 places Malaysia-wide offering you food from the cookbook of Anchor Food Professionals, with Movida having several outlets in Selangor, Johor, Negeri Sembilan, Melaka and Perak. The bad news however is that only two restaurants or cafe’s offer menu from Anchor Food Professionals, one being Bistecca & Bistro, and the other being Coup de Grill in Bintulu. For those in other parts of Sarawak, particularly in Kuching, there’s a need to wait for now, but Ms Linda did mention that they are currently actively looking for a partner in Kuching willing to carry their recipes, so it may be soon. Either way, it is exciting that Anchor is bringing difference in dining to Sarawak, and Malaysia as a whole, and I personally believe that they will indirectly force other cafes do be more creative in their food offerings. A photo with those that day. KuchingBorneo rep, J. Then, is second from the right (brown shirt). //Blog post written based on the experience and information provided by J. Then who attended the food event in Sibu on behalf of KuchingBorneo.